Toady Apple released its new iOS 5 for iPad, iPhone and iPod with lots of new features. You can download the new iOS 5 from here. New iOS 5 firmware has powered with lots of improvement and feature. Split Keyboard for iPad is on of them. The new split keyboard for the iPad delivers a better typing experience and gives the iPad another edge against other tablets. With the help of Split Keyboard feature in iPad you can type with both hands even when using iPad. This new feature is only available for iPad and iPad split keyboard works in landscape and portrait modes both. 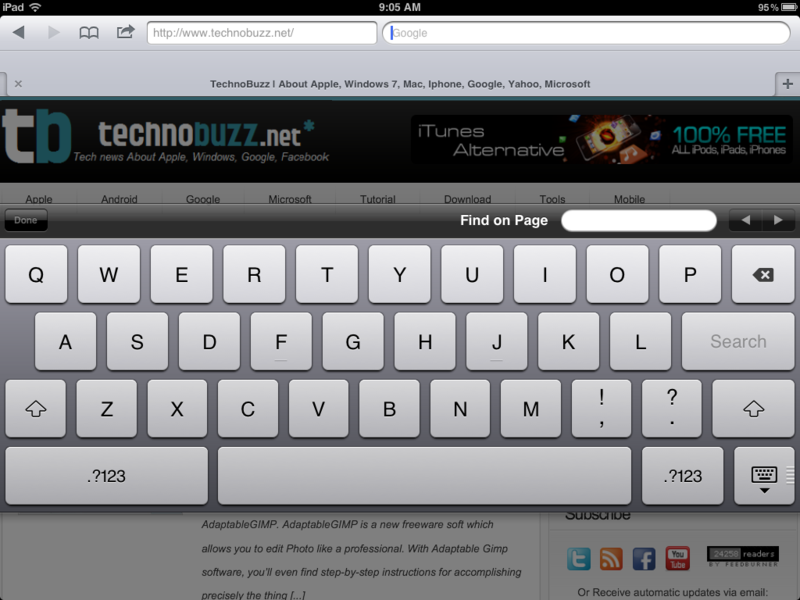 Below are the steps which will help you to use Split Keyboard in iPad With iOS 5. Step 1. 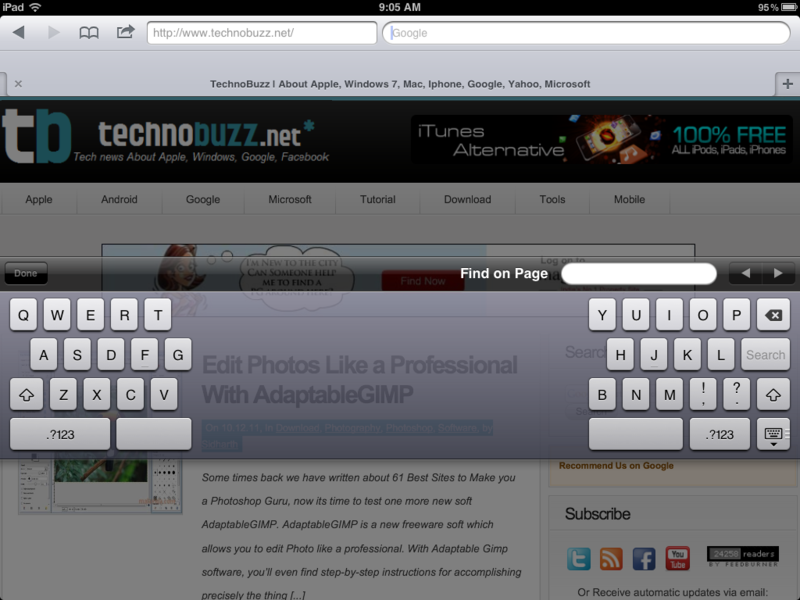 You can Enable Split Keyboard feature in iPad with the help of Old hide and Show Keyboard Button. Tapping and holding the button will bring up options to Undock or Split the keyboard, as shown below. Step 2. With Undock option you can move the Keyboard from the bottom of the screen to wherever you want it. Step 3. And with the help of Split Option you can split the keyboard, which results in two smaller mini-keyboards toward the edges of the screen. See the Screenshot below. Step 4. Restoring the keyboard to its normal configuration is simple, Just tap and hold the same icon you used to split and Undock it. Now you can see Dock and merge Option, click it to restore the keyboard in normal mode. Don’t forget to Subscribe to our feed and Follow us on Twitter or Facebook for updates.